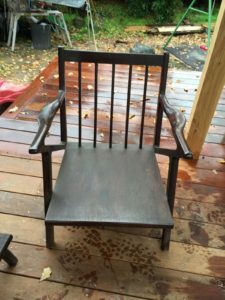 Auction Watch # 25 – Selig Z Chair? Another week, another interesting item of furniture from Melbourne. It appears to be a version of the Selig Z chair, however in lounge suite form! 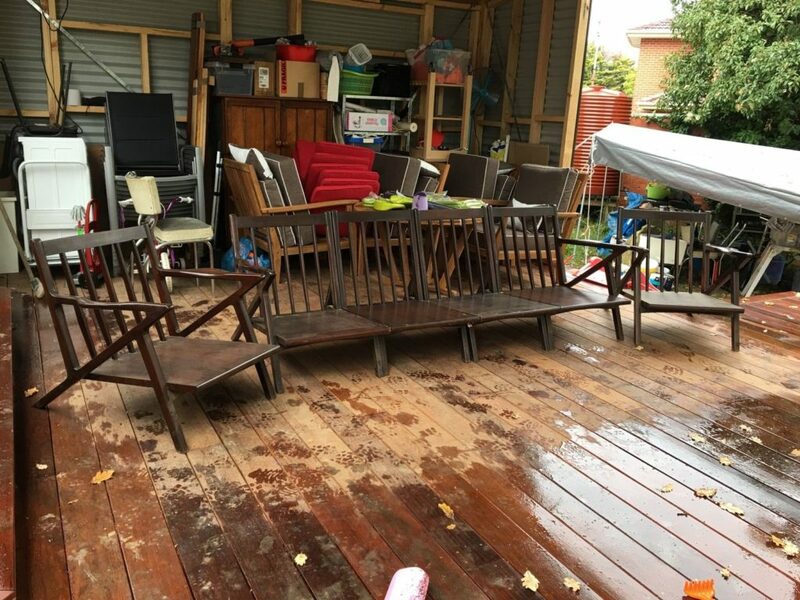 We’re told it’s rosewood (kind of hard to tell from the photos, but you can catch a glimpse of it in one image) and that it was brought by a Chinese family from the Chinese Consulate in Melbourne in 1971 which to me would date it from the 1960’s. The original cushions were apparently filled with horse hair. 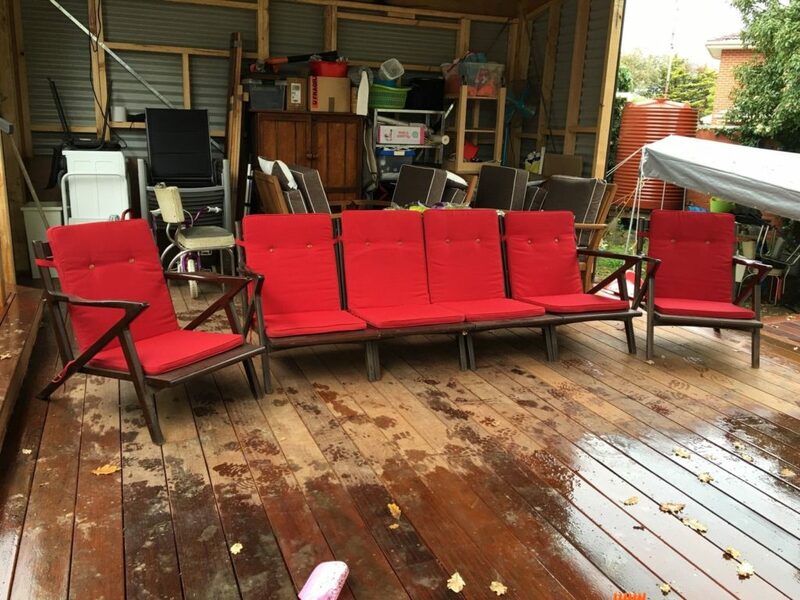 It’s a shame I’m 700km’s away otherwise this auction watch post might of come after the fact…..
To find, search eBay for – SIX 1960’s Rosewood Chairs.